Since 2009 we have successfully taught hundreds of refugees how to connect, learn, create, and earn. We help refugees learn skills and connect them to the Boise community. 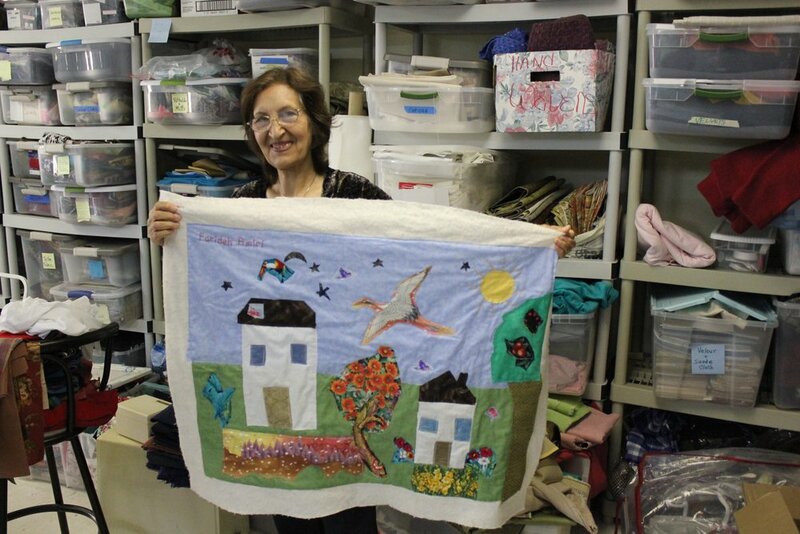 Founded in 2009, Artisans For Hope serves about 100 refugees per year with the help of over 30 volunteers. Our goal is to make them feel welcome here in the Boise community and help them build a new home and life. Boise, Idaho is one of 200 resettlement cities in the United States providing hope to an average of 800 refugees annually. These newcomers are primarily families, women, and children who have been scarred by violence and loss of their homes. 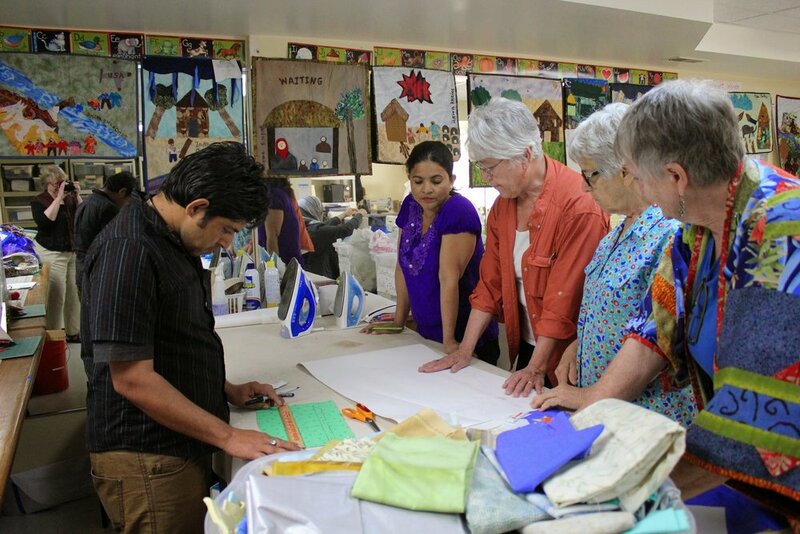 We teach refugees sewing, knitting, bookmaking, and jewelry making. We provide the tools and our refugees learn.